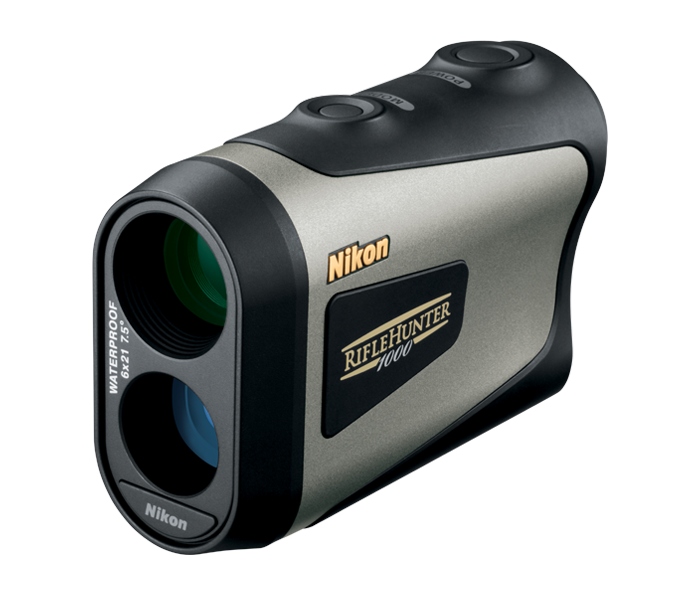 Active Brightness Control Viewfinder: Offers improved light transmittance and new technology that detects the brightness of the target itself and automatically adjusts the reticle either to gray LCD or orange LED for maximized visibility and contrast. Nikon’s ID technology: Nikon’s advanced ID Technology compensates for various incline or decline shooting angles—up to an incredible +/- 89 degrees (nearly vertical up or down). Displays in .1 yard/meter increments: In ID technology mode, distance measurements are calculated and displayed in increments of .1 yard/meter out to 999.9 yards. Tru-Target™ ranging system: Flexible ranging mode capabilities for various hunting conditions and terrain.